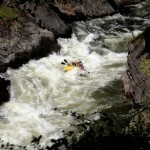 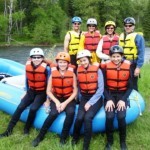 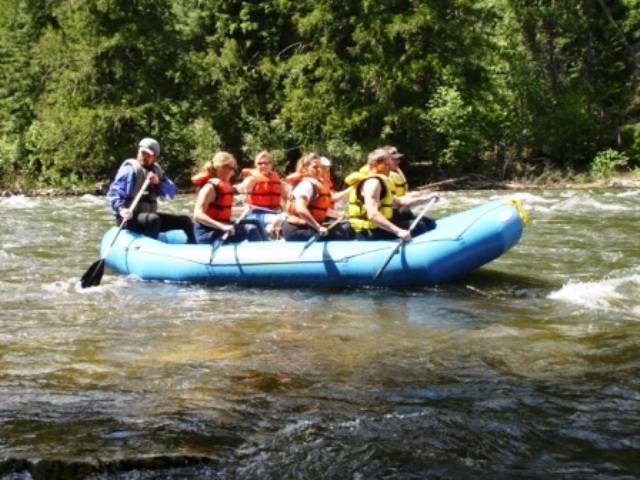 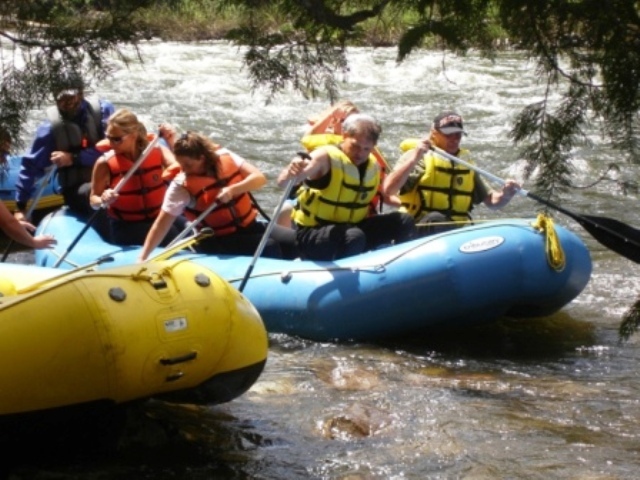 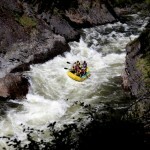 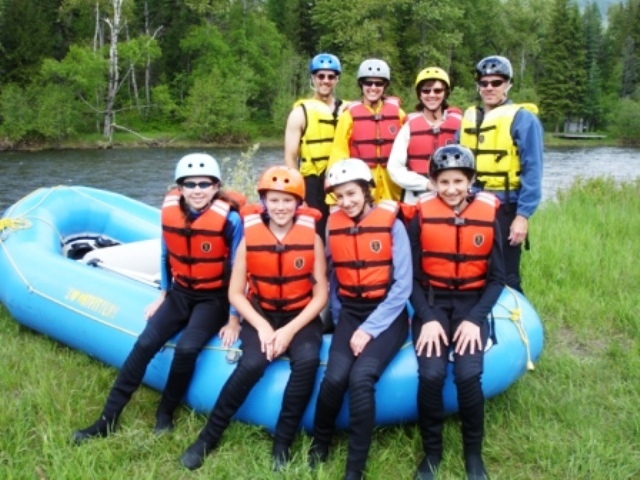 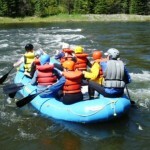 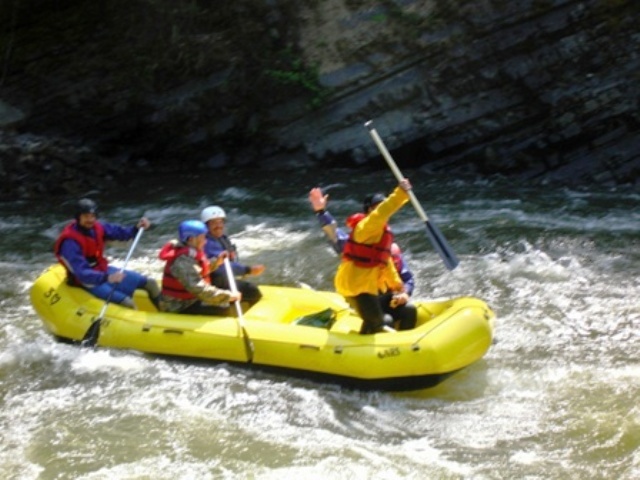 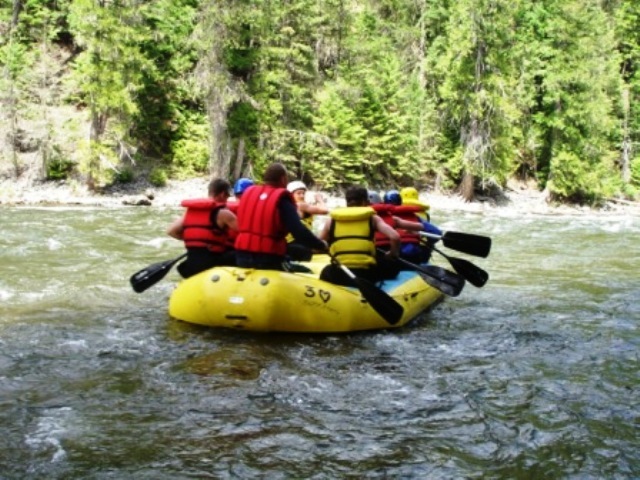 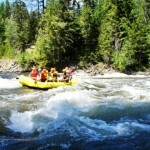 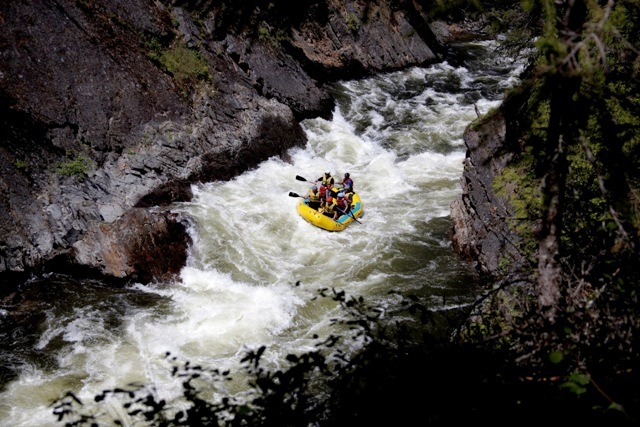 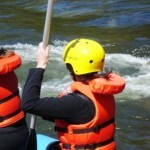 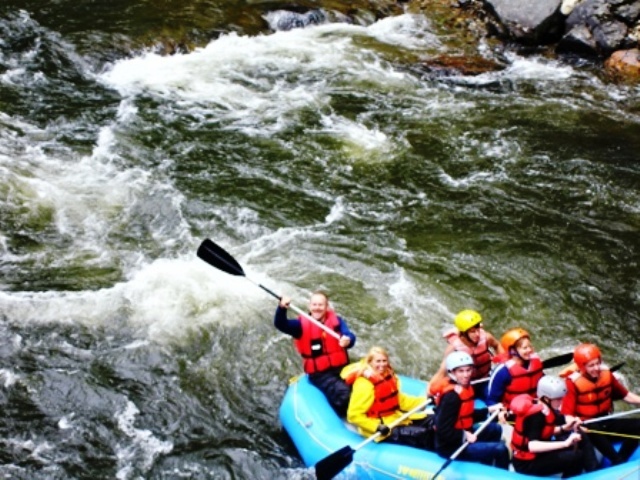 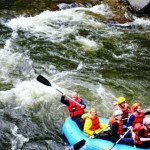 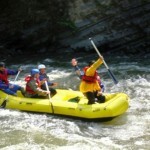 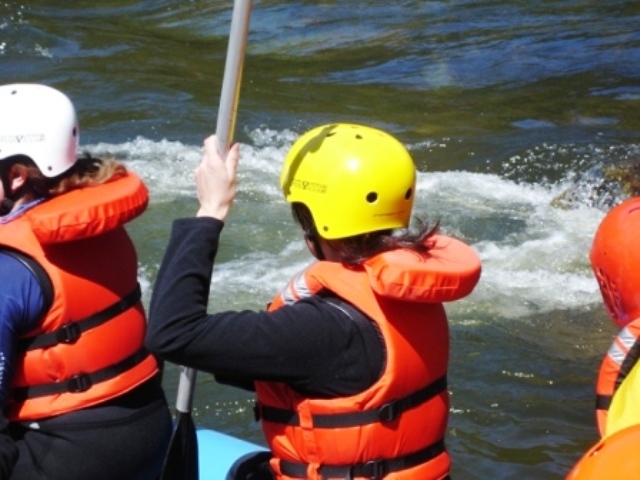 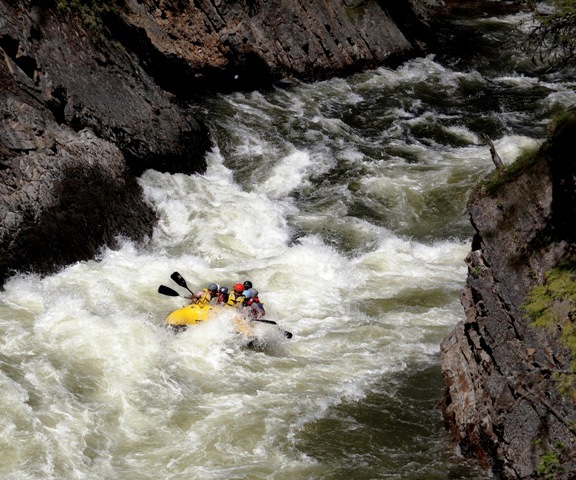 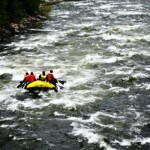 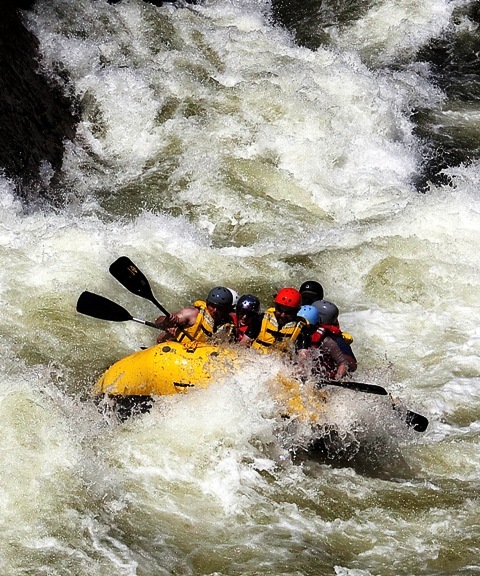 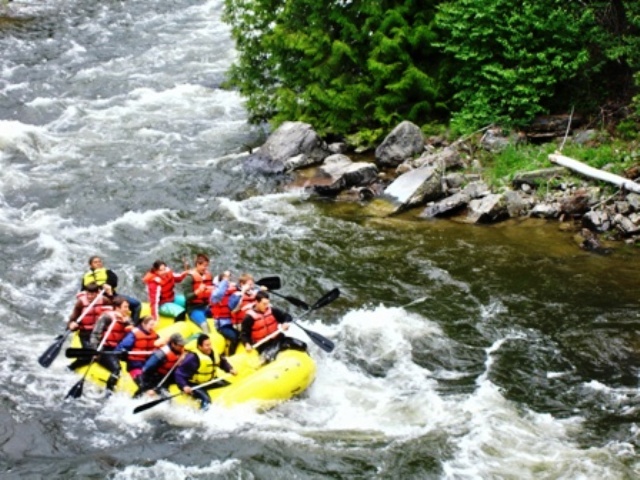 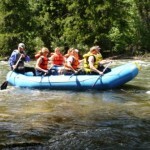 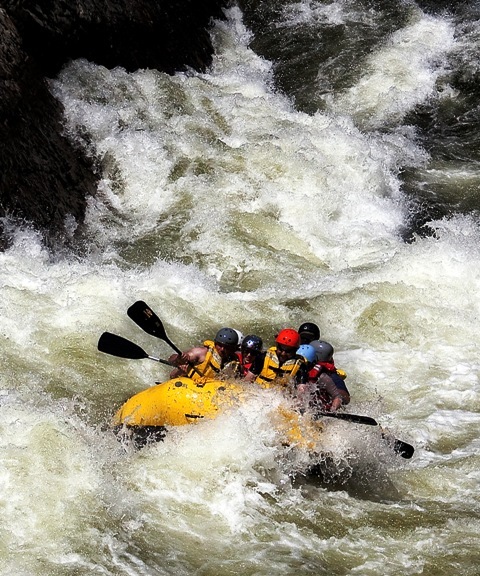 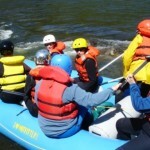 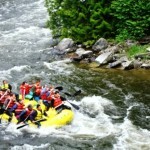 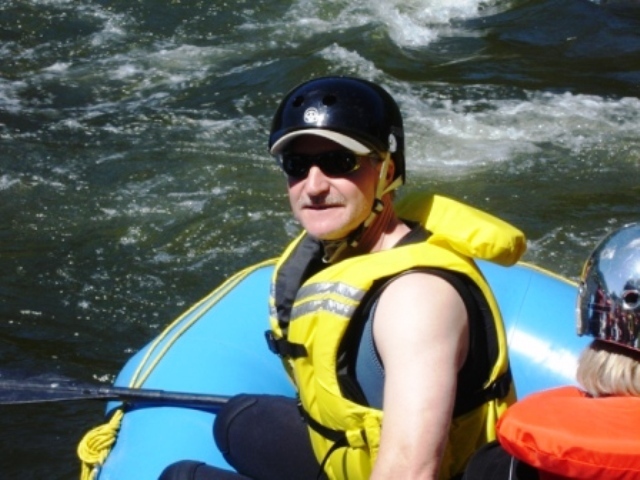 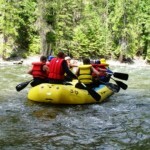 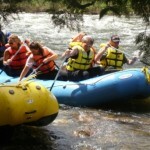 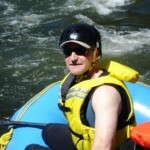 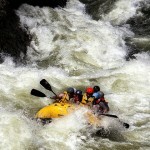 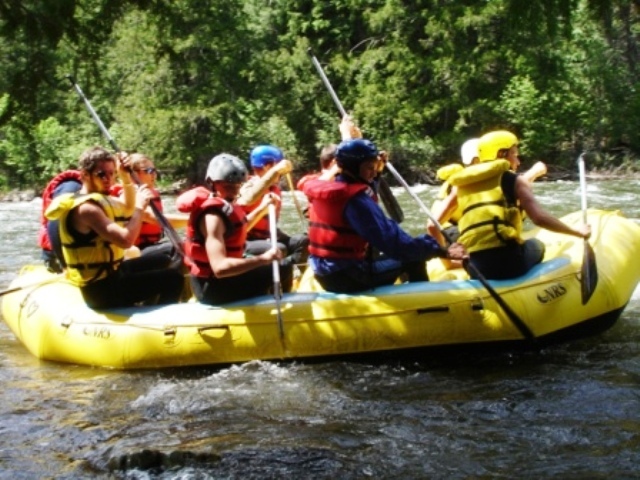 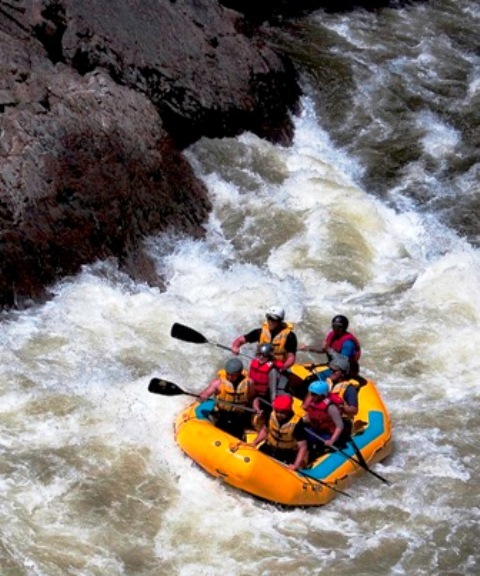 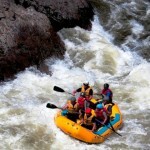 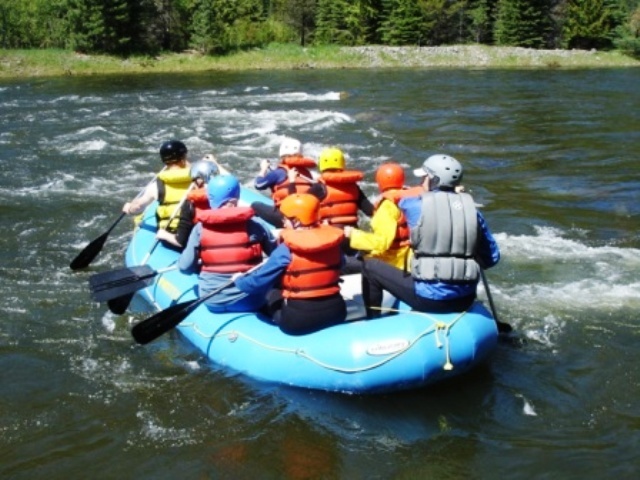 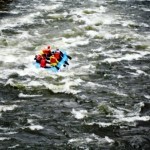 Rafting season starts in April and runs till about June 20th. 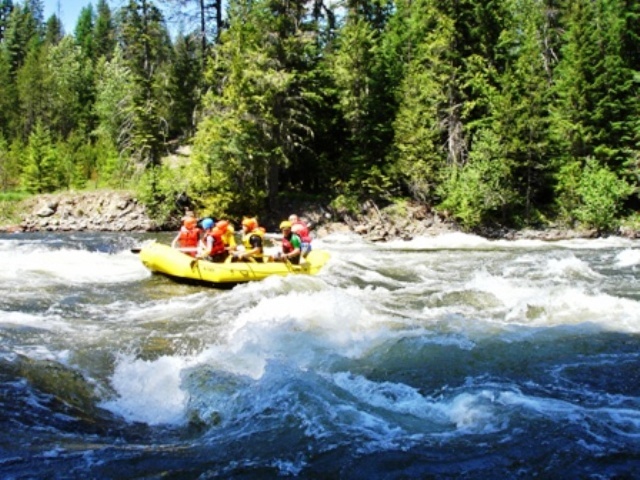 Putting in on the Moyie River near the U.S. and Canada border and ending near where the Moyie River runs into the Kootenai River. 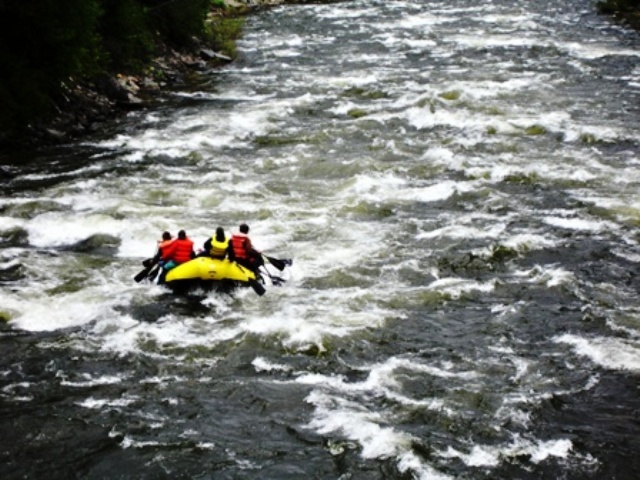 The first half of the river is moderate. 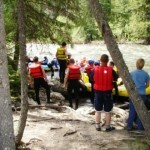 Stopping for a nice warm fire and BBQ, we warm you up and get you ready for the second half which is very exciting. 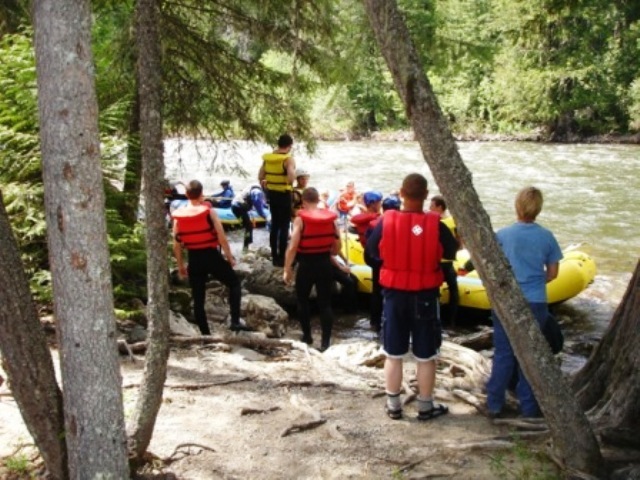 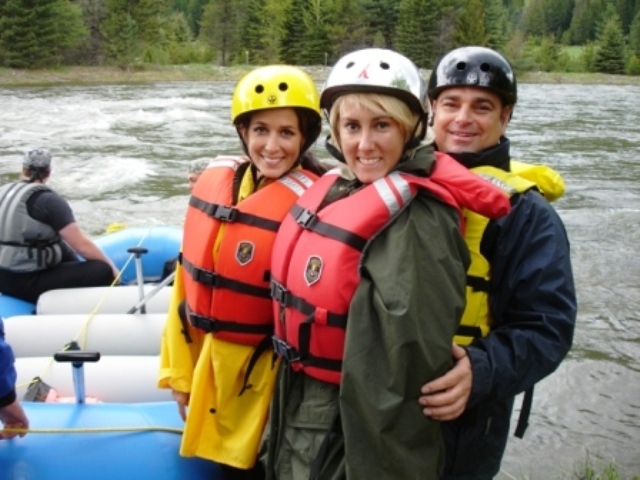 No worries our guides know the River and are certified in White water and Swift water rescue. 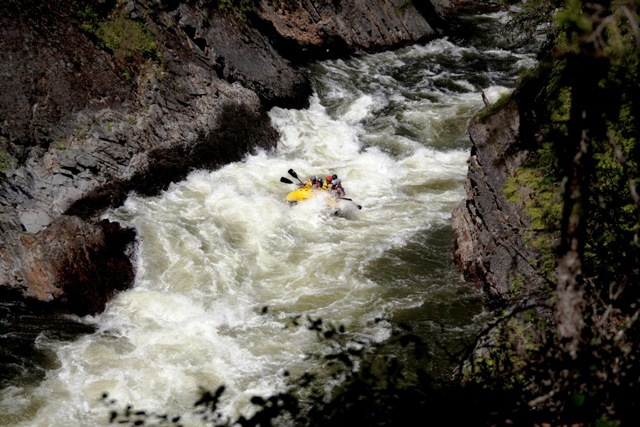 Highlights include the Old Ilene Dam and the Hole in the wall. 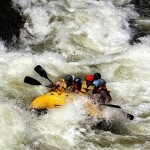 So ride with the brand 3 Heart thru the Hole in the wall for a trip you will not forget. 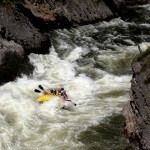 Trip runs from start to finish in approximately six hours. 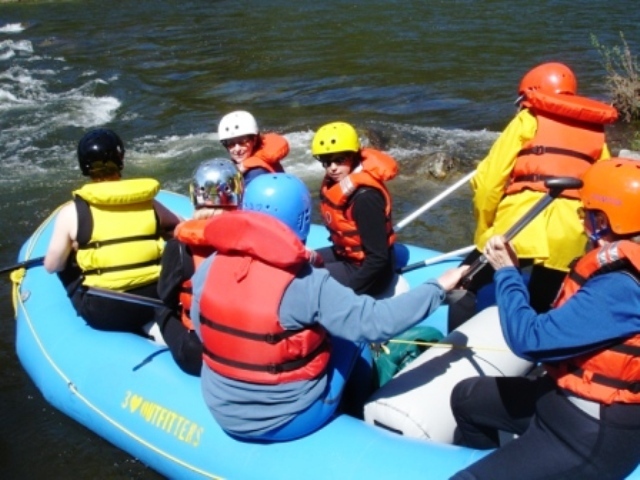 The allowed age group is 14 and up. 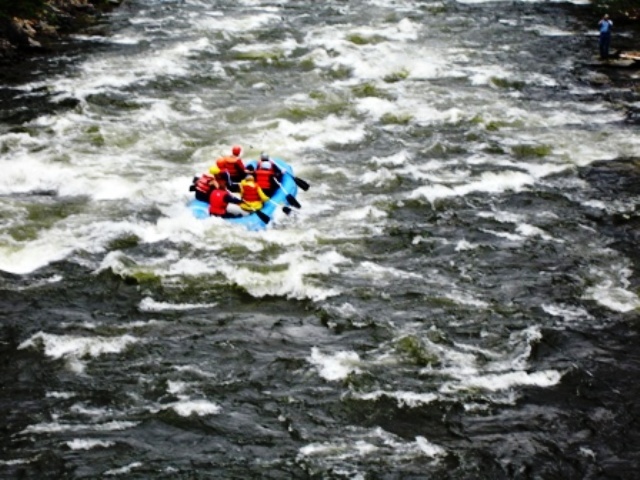 Groups of 4-32 people at one time. 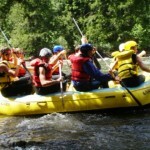 We customize trips to fit the different needs of our clientele.